I am excited to be heading to San Francisco during the middle of my second to last semester at Harvard’s GSD to attend the Urban Land Institute’s Fall 2015 Conference. I am still readjusting to life back in the United States after an incredible year based in Berlin exploring cities such as Hamburg, Stuttgart, Paris, Prague, Vienna, Brussels, Istanbul, Budapest, and Lyon. 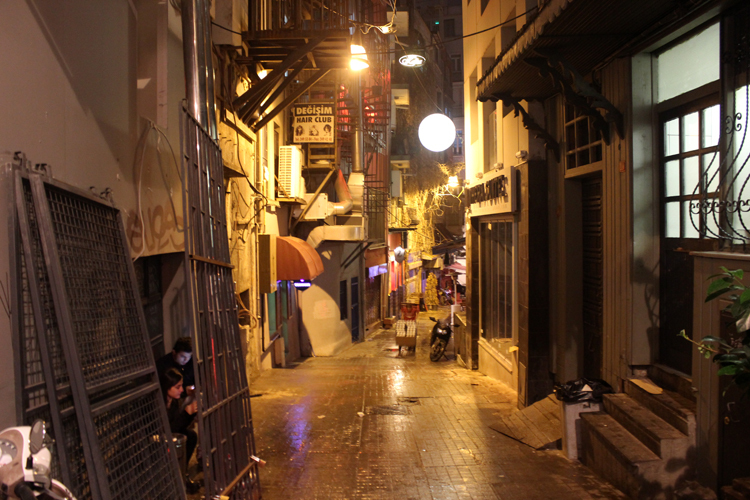 Stay tuned for reports from San Francisco as well as some long overdue photos of alleys in the afore-mentioned cities. 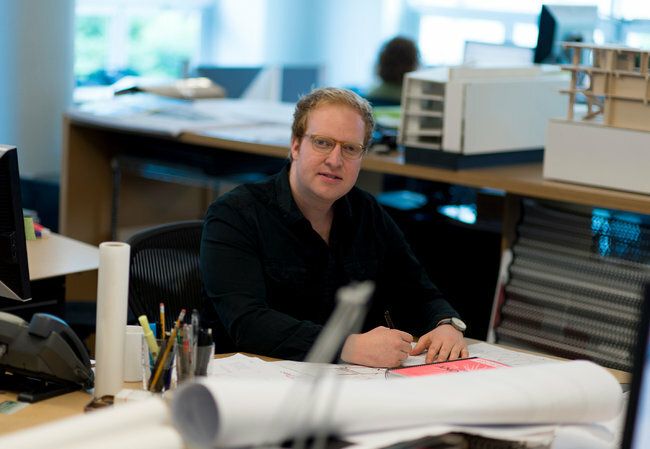 I have re-branded the blog to be an extension of my practice’s site, freshly launched at danieltoole.com – take a look at some of the new work happening, particularly the first official alley design project coming in Miami Florida’s Design District – more updates on this soon. 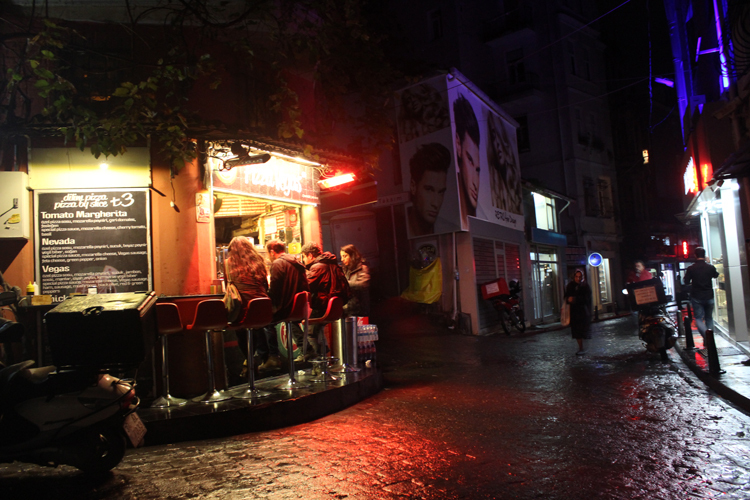 After being in Berlin for almost half a year now, I had been missing alleys. 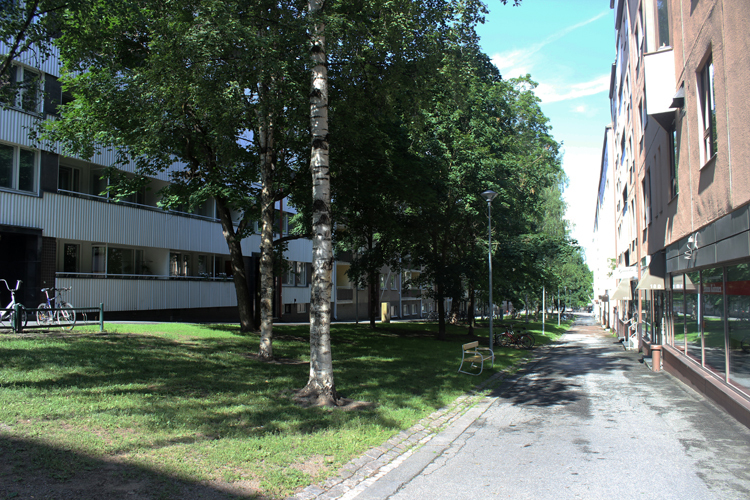 Berlin’s massive blocks with deep interior plots and parcels do not seem to, along with the population density, warrant the use of lanes or alleys. 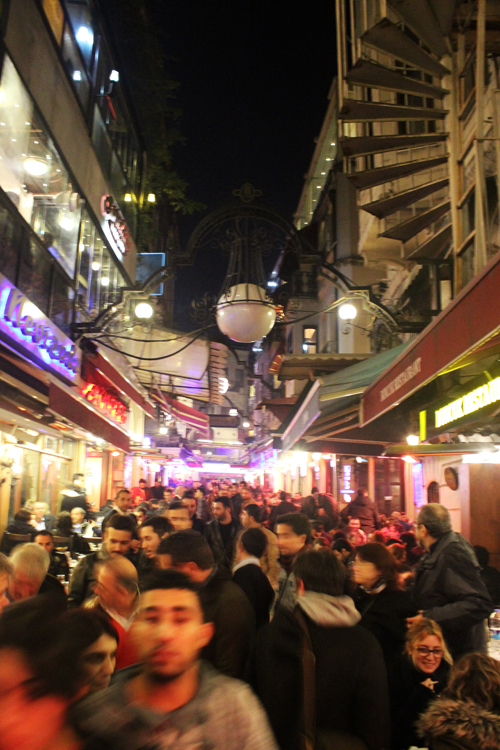 Instead courtyards are more common called “Hofs” or “Hoefer” – stay tuned for some documentation of these. 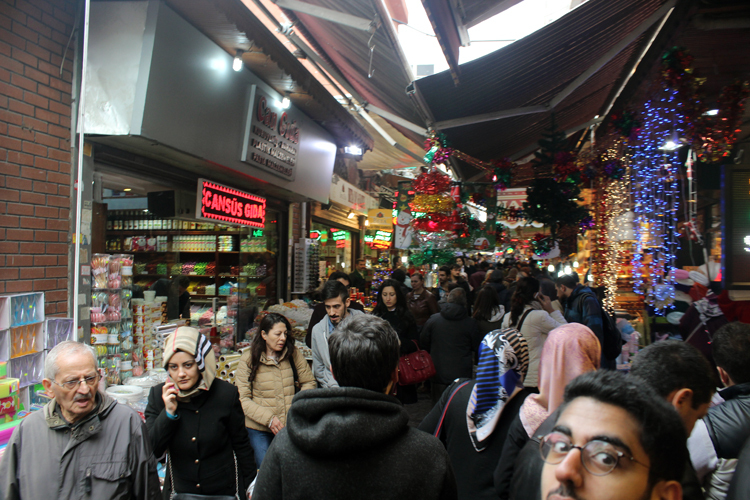 Over the winter break, I traveled with two good friends (Hayrettin and Hamed) through Istanbul, a vast city of 14 million – meaning nearly ten times the population of Manhattan in one city. This city’s multiple developments spanning over seven large hills or mountains has a collection of fabrics at a scale and variety I have only experienced perhaps similarly in Tokyo. The crossing of the Bosphorus on a daily basis is a ritual for many of the city’s inhabitants moving from their neighborhood to their work on the other side as my friend does. This breath of fresh sea air accompanied with many birds and a hot tea provides a vantage point that so struck Le Corbusier on his trip here as a young man in his journey to the east of 1911. 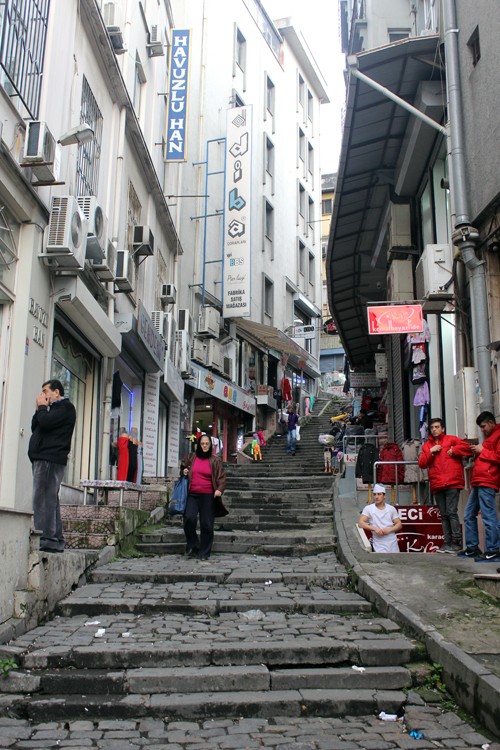 The myriad neighborhoods and their individual topography produce many different kinds of small streets, alleys, and terraced alleys running down the steeper inclines. 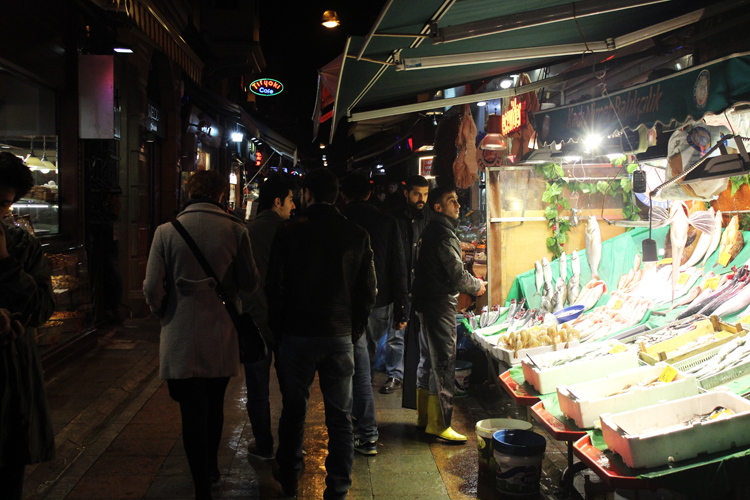 All forms of program can be found including markets, stores, galleries, craftsman shops, vendors, and restaurants. These can be found at street level and more commonly a level above and below. Interesting unique aspects include tiny sidewalks if at all and the combination of foot and vehicular traffic through these tight spaces and a number of intimate alleys overgrown with grape vines overhead. A nice detail is the multiplicity of stray dogs and cats roaming these small streets, but they are not mangy, they are more treated as communal pets and give a nice warm layer of life to the city. 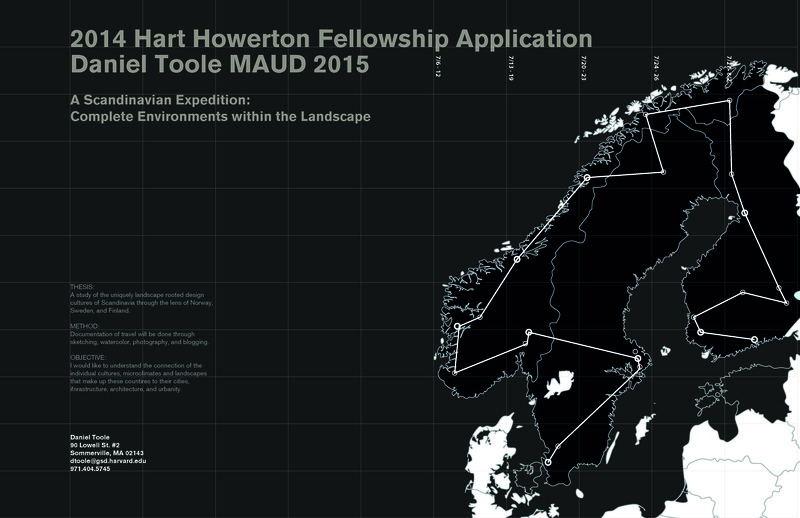 After an incredible summer in San Francisco with the office of Hart Howerton, I made my way through the natural and urban landscapes of Finland, Sweden and Norway. These countries place their powerful nature at the crux of everything. 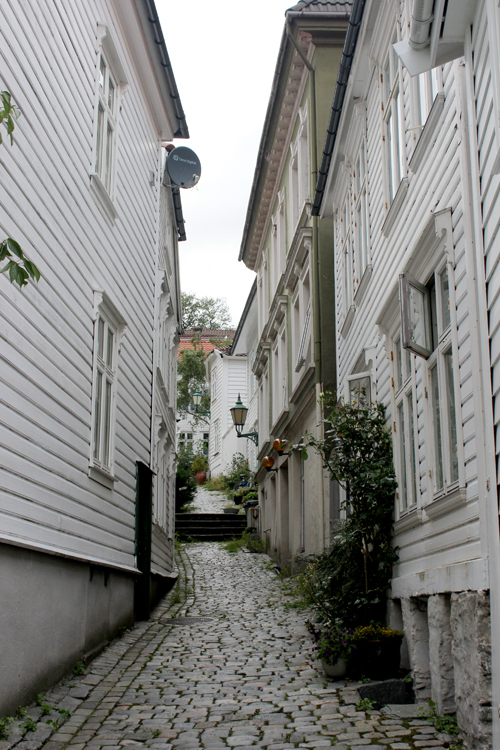 I encountered a few forms of TIght Urbanism in each country. 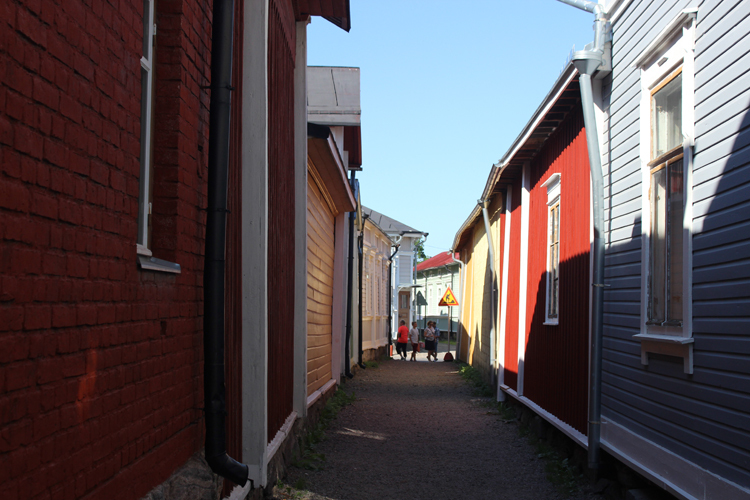 Finland has a remarkable history of small wooden gridded towns, most often being about 3 by 5 blocks. 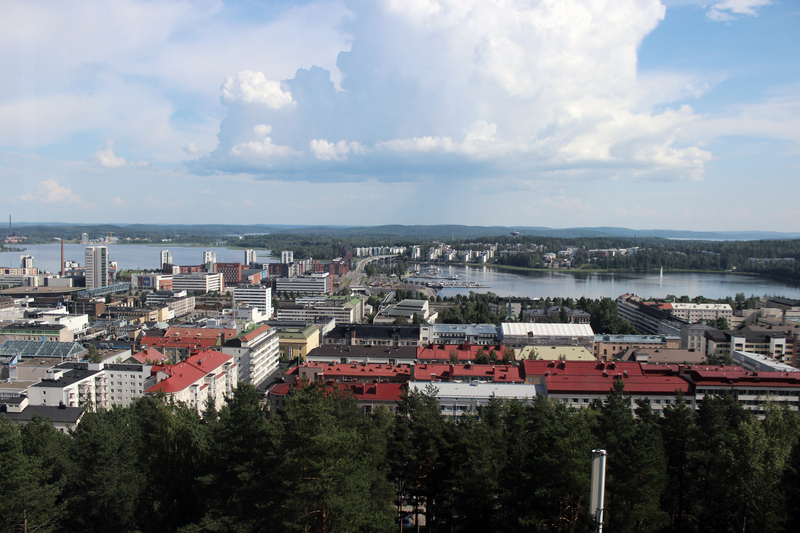 Some of these towns, such as Jyvaskyla – hometown of major Finnish architect, Alvar Aalto has such a grid layout. However, in order to adapt the grid, commonly used to organize buildings of stone, modifications to the model had to be made to accomodate the predominantly timber construction. 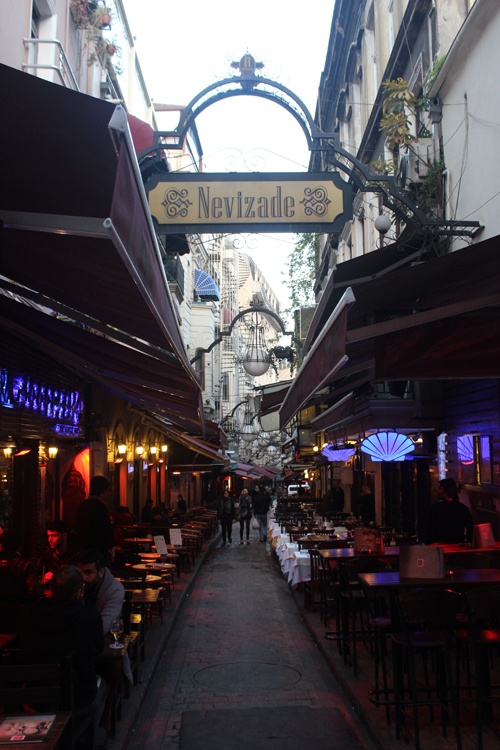 These came in the form of fire alleys – often about 20′ wide mid-block and planted with deciduous trees to slow burn from one group of buildings to another. Here you can see one still in existence as a park now that most grid towns are made up of banal, post-war, concrete housing blocks. 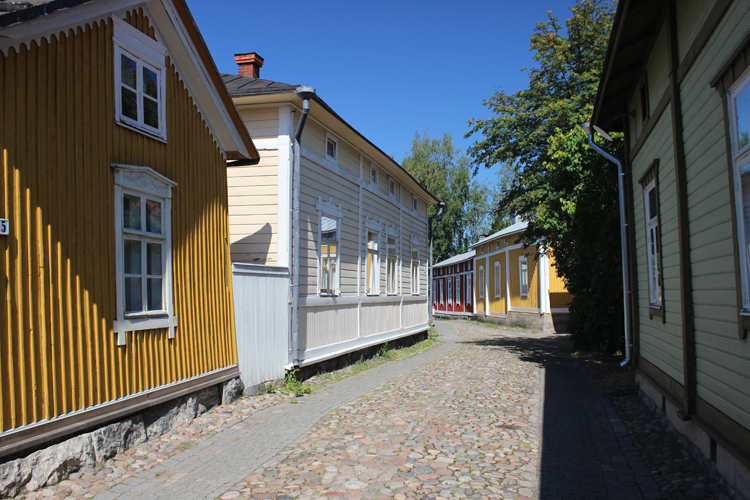 Another example of wooden urbanism is the very well preserved village of Rauma, the best kept example of Nordic wooden villages. 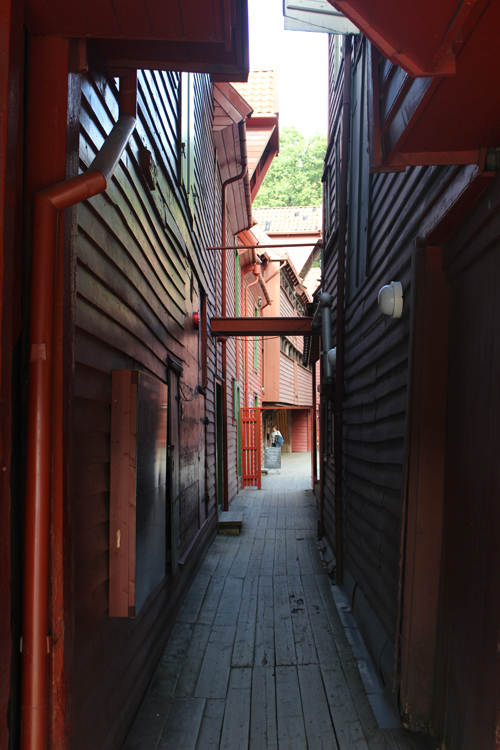 One can imagine these tiny lanes filled with people bustling about in the winter work hours with snow covering everything before one tucks into one of the low brightly colored buildings where everything is wood. These scales create a very intimate form of urban life that serves as an itneresting model for high density low-rise neighborhoods. My campaign to fund my time at Harvard will be featured in today’s issue of the New York Times in the finance section. It’s incredible what an adventuresome idea can lead to. 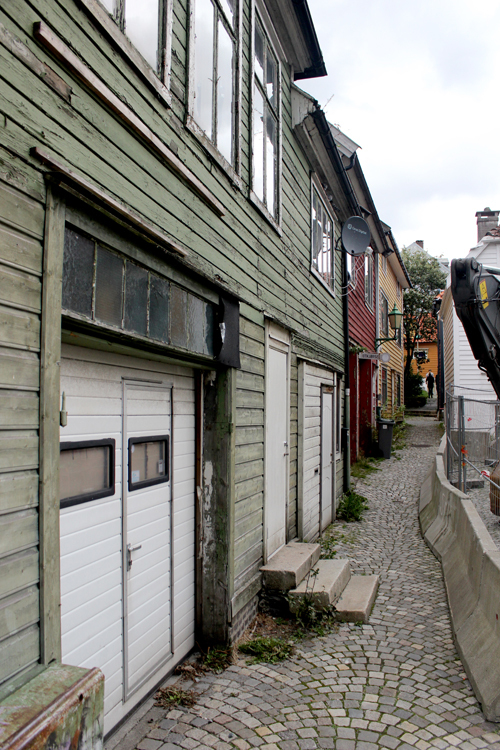 The alleys were a similar story. Pick up a copy – this endeavor is an interesting alternative to student loans and should prove to be an interesting experiment. Hello everyone, recently I was accepted into the Master’s of Urban Design program at Harvard and will be moving to Boston in August. I recently was accepted as a campaign on the crowd-funding site Pave.com, which is like Kickstarter – but for people pursuing education and other types of investment. The return rate is 7 percent of my salary over the decade following my graduation from Harvard. I have raised nearly $10,000 of my $30,000 goal and would like to present my campaign to you all via my alley network. Check out my campaign here http://pave.com/campaign/5176b342afe8f9566fde4313 Please message me if you can think of possible investors, or are personally interested. Thank you. Stay tuned for thought on Italian urbanism coming next! Thus far, Amsterdam reminds me most of Kyoto, perhaps due to the jumble of condensed, narrow streets and thin reflective canals all walled in by tall, skinny tower-like buildings. When in Japan they were wood- they are stone here. 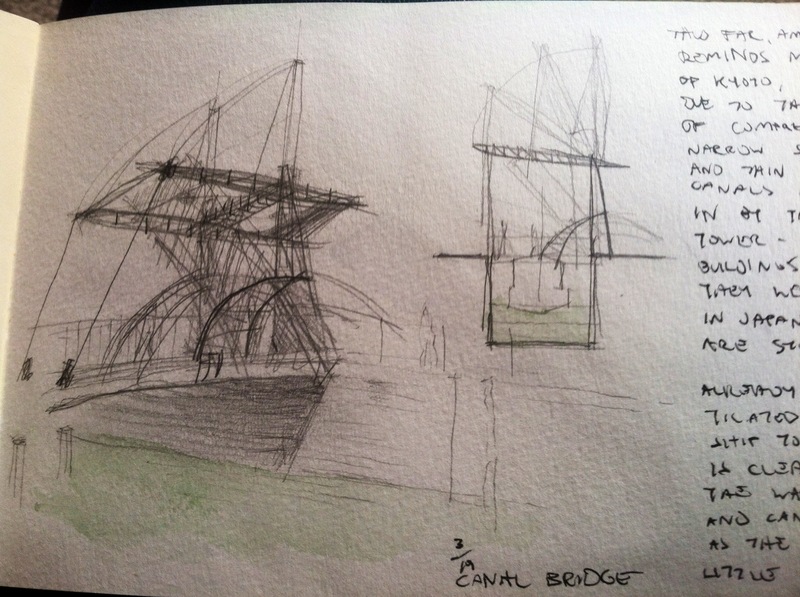 Already, a sophisticated relationship to water is clear in the waterfront and canals and their many drawbridges. 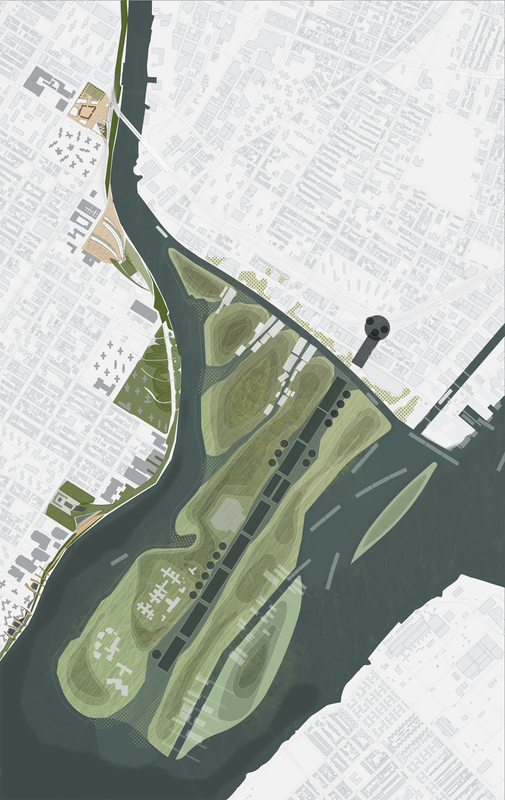 This radial city is made up of a unique interwoven series of streets, alleys, and canals that intersect one another in a sort of sunrise pattern like grain. 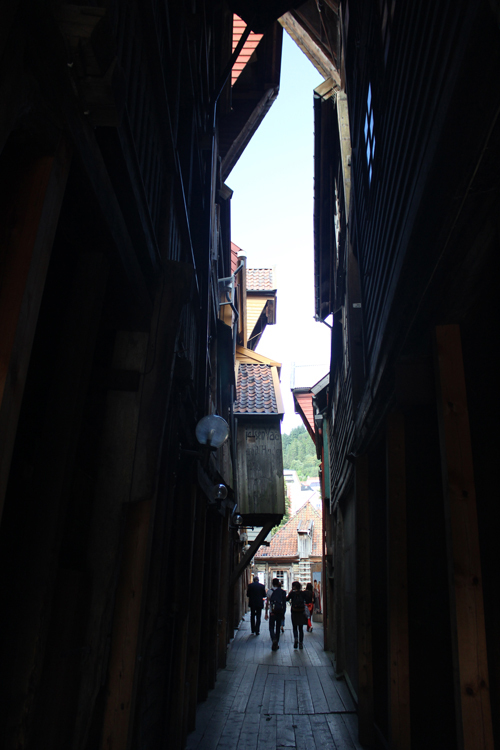 The water’s presence even down a tiny lane is surprising and lends a certain rhythm to traversing the town. Although, it is undoubtedly best to navigate these conditions by taking part in the swarm of bicyclists that are ubiquitous here. 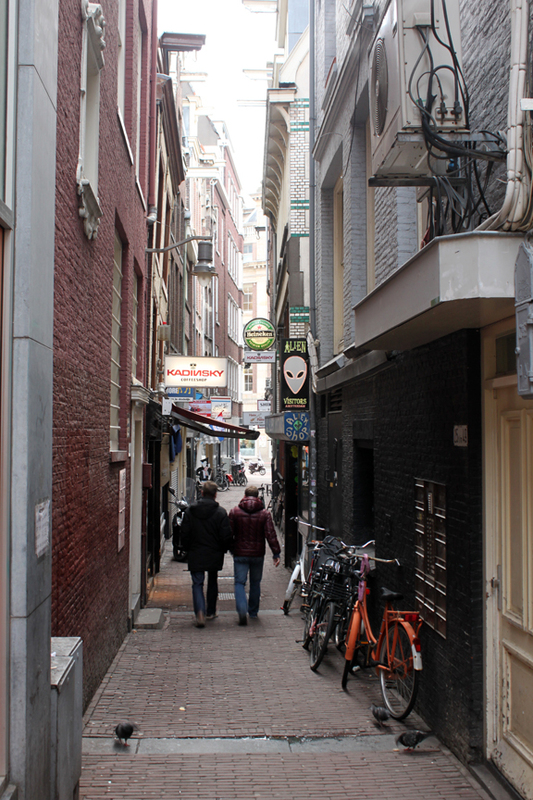 The alleys are full of everything you’d expect them to be full of in Amsterdam – bars, coffee shops, and of course a very unique selection of storefronts in the red light district. 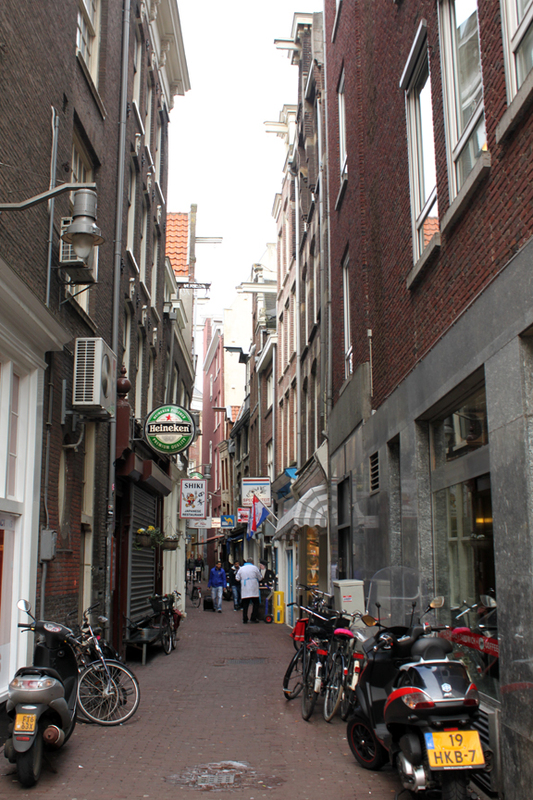 It is interesting to think about Amsterdam without the primary streets – if the radial main thoroughfares were compressed down to three meters like most alleys, the relationship of the alley ways complete with bicycle lane down the middle, and the numerous canals would create a more formalized Venetian quality. I will post next about my experiences travelling through Italy for the first time last month. 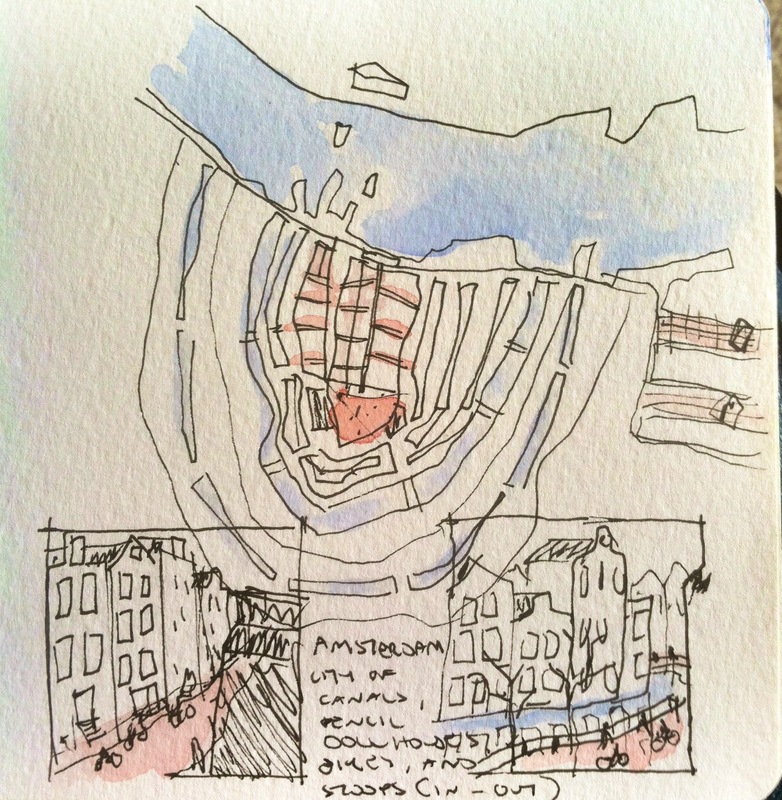 I am contemplating packaging my travel journal together and publishing it as an addendum to TIght Urbanism in the coming year, as I found many interesting things in the realm of architecture and the city. The Seattle Design Festival was an honor to take part in. It was fantastic to see all the different design community members gathered in one place in the city, activating it, and attracting so much interest. This type of pop-up urbanism is what this city, and many others need. 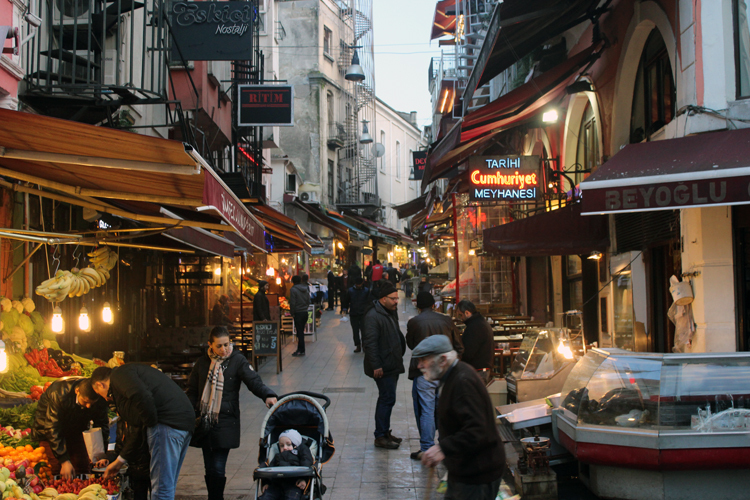 An event, while requiring planning, does not need the capital, bureaucratic process, and vision that a building needs and thus creates a unique type of community and urbanity that can build momentum for a neighborhood, block, or alley. The pallet displays lived their life and served their purpose and were recycled after this exhibit, it’s fourth in the city after Belltown, Pioneer Square, and the International Distrixt. The boards are still available and in fine condition if you have an alley party or community meeting you wish to use them at, please let me know. Thank you to all who showed up at the Design Festival, and the friends who helped me put this all together. 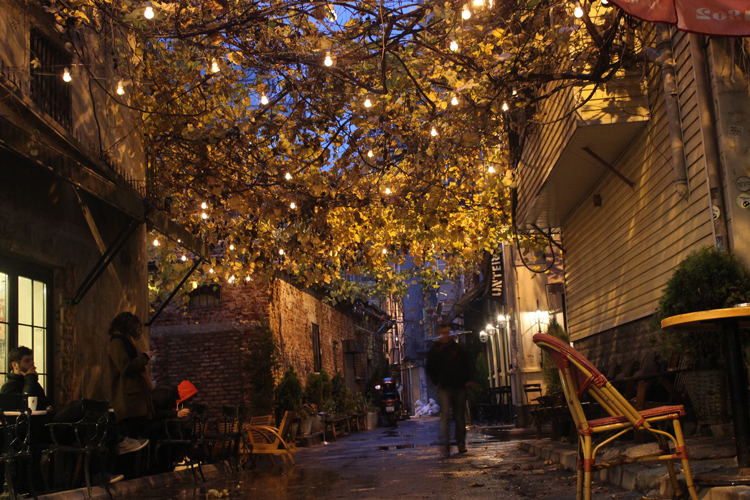 Also, if you didnt’ catch the interview earlier this year, The Atlantic Cities blog featured a brief article on my work and views on alleys, check it out here. Finally after a first round of edits, the book chronicling my travels, adventures, sketches, and photos from this year-long foray into alleyways is available at blurb.com. Please email me if you have any questions. You can purchase it from the link above!